Matching your retail space with VR hardware is a difficult task. If you read our previous blog post, “Trying to Make Virtual Reality a Reality in Your Retail Space? – Here’s What You Should Consider,” which mainly discussed the retail space, it is now time to focus on the VR hardware. This post will look at the three options explored by the the team at Ballast Lane Applications and help you decipher which model best fits your business. This is a quick overview of the pros and cons presented by each model and a description of a retail space that would fit each headset well. If you have a small space, want the most user friendly product, and don’t need many VR space options, we would recommend the Samsung Odyssey. If you have a larger space with more time to train and your budget is tighter, we would recommend the Oculus Rift. 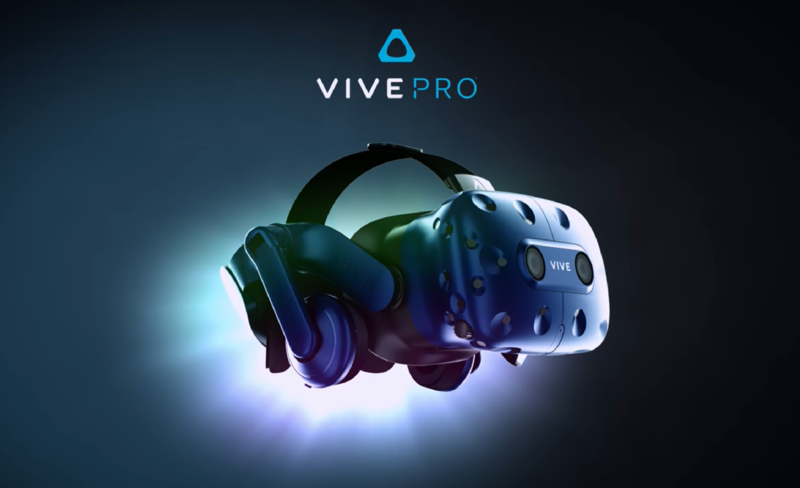 If you have a more open budget and need multiple VR space options, we would suggest the HTC Vive Pro. This blog was created to help you decide which VR headset is the best fit for your retail space. Focusing on the resolution, development, reliability, and hardware of each option, this blog seeks to provide you with a quick overview of the products. Our hope at Ballast Lane Applications is that this blog will assist you in narrowing your search for the perfect VR product and ultimately allow you to confidently select the VR headset that best fits your needs.